Buy 32 or more for $19.47 each. Product Close-up Visit the Canon Press Store! The Iliad, Theogony, The Odyssey, The Aeneid . 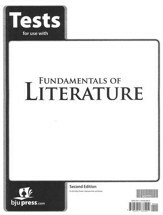 . . help your students read and grapple with these foundation stones of classic literature. Leithart, a Cambridge-educated Presbyterian minister, presents a scholarly Christian commentary on each of them, providing theological insight into literary conflicts between the heroes of the city of man and the city of God. 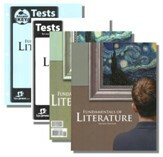 Includes study questions. 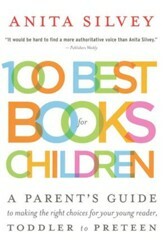 389 pages, softcover from Canon. 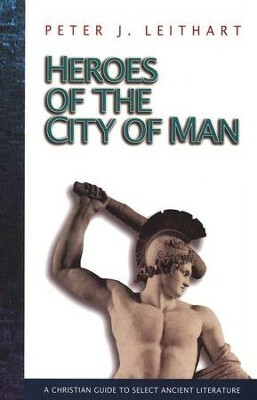 I'm the author/artist and I want to review Heroes of the City Of Man: A Christian Guide to Select Ancient Literature.